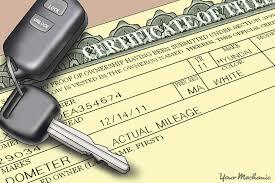 A vehicle title is a kind of legal paperwork that proves that you own that particular car.. When you buy a car, you can get the title from your local Department of Motor Vehicles. If you decide to sell it, you then transfer the title to someone else. Titles are issued for all kinds of vehicles and this includes also trucks, recreational vehicles, boats and motorcycles. If my car has reached the end of its working life and is deemed a junk car, I might want to sell my junk car but due to neglect, age of the car or for some other reason, I don’t have the title at present. Is it possible to sell my junk car even without title? The answer is yes. See more FAQS when selling your junk car below. Normally, selling a car with all your legal documents at the ready is a breeze but if you do not have the title with you don’t panic. All states have in place a process for you to declare the title as either stolen or lost and you simply just apply for a duplicate. 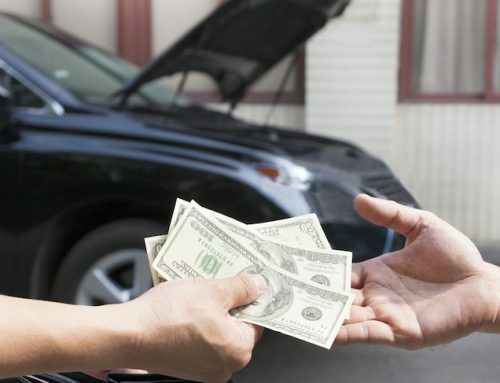 In some states there is a process for selling the vehicle to cash for junk service where a title is not necessary. You might need to check the regulations at your state to determine if there is a need for it. 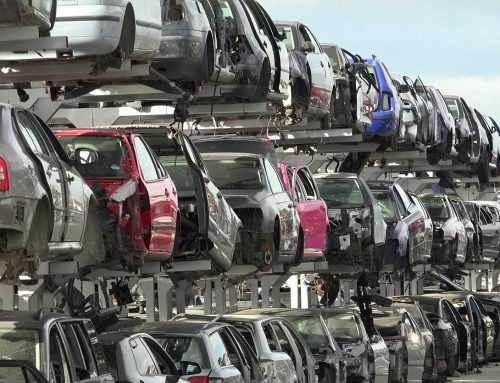 A lot of cash for junk buyers are also willing to purchase your junk car even without a title but you do have to present some other documentation to prove ownership of the vehicle. In the event that you just misplaced the title, you can submit an application for duplicate title from your local DMV. If there are issues like incorrect names and such this can be corrected as well. Another option is to request a replacement using an application for replacement certificate of title from your state. This form is a necessity if you intend to sell your junk car to a provider from another state. You may also use this form to assign ownership of your car to the buyer. There is also a need to request an affidavit in lieu of title in order to prove that you own the car. 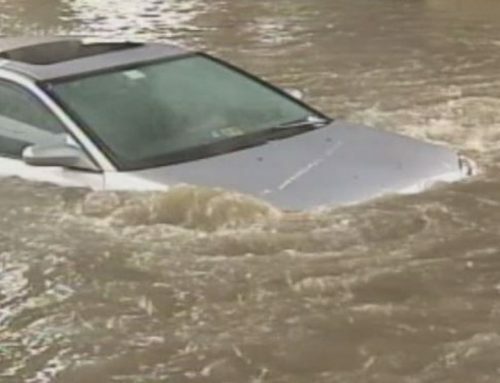 This might need the bill of sale or previous insurance documents to prove you own the car. 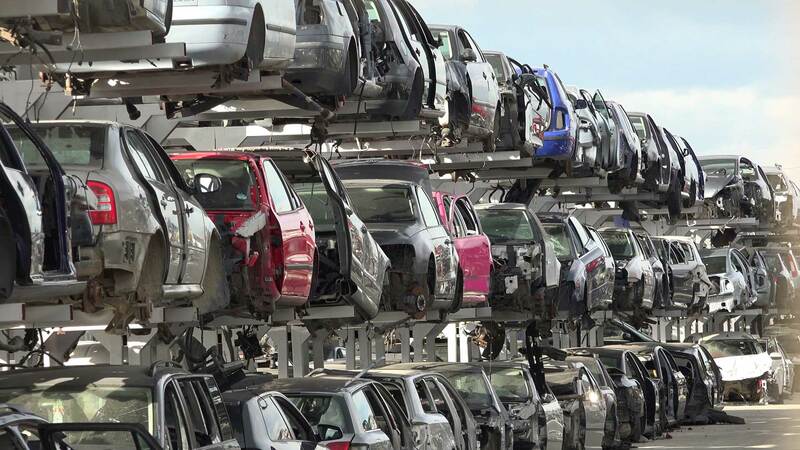 If your junk car has a lien on it and the bank holds that lien, you may want to talk to the bank to know what procedures are needed for you to be able to sell your junk car. You can also provide the buyer with some peace of mind by offering a bill of sale and intent to get the title to the buyer. Talk to the cash for junk car removal representative that you want to sell your car to and inquire about the process for selling cars to them without a title. Follow the steps they have summarized for you and you should have no problem. If they are not willing to purchase your car without a title, just move on and call the next provider on your list until you get to one that can help with your situation. 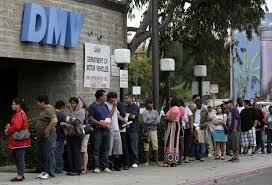 Usually what they would need is a license and registration in lieu of the vehicle title. Whether if it is a junk car or a used car, the importance of having a title is due to a couple of reasons namely: It is needed to ensure that the car you are selling does belong to you and it is not stolen and therefore you have the right to dispose of it as you please. The second is by giving them the title it allows a transfer of ownership to their name, which gives them the right to do whatever they please with it. If you sell it to a cash for junk car service they then have the right to scrap it for parts and then sell the metal for value. The process for selling my junk car without title in Minnesota is simple. All you need to do is ask the local DVS for a replacement title. You will need to fill out an application for a duplicate title, registration, cab or lien card and then submit it to the motor vehicle office. You also have the option to simply mail it if you are not in a hurry. The cost to submit a duplicate title is $7.25. In Minnesota, the seller is not required to provide the buyer with the current registration card at the time of sale. However, having one can be helpful in scenarios where you want to demonstrate to the buyer that all of the paperwork is in order. If I intend to sell my junk car without a title, you can perform the transaction by complying with the necessary information needed on the registration card. Alternatively, you can also complete a bill of sale form that already contains all the important vehicle information. It is vital that the owner of the vehicle sign the form. The buyer must also complete an application to title/register a vehicle. In the state of Missouri the process is very straightforward. All you need to do is fill out a form and mail it along with your payment. In some scenarios, you might require a second notarized form but that’s it usually. In case you did not get a reply from the DMV in a couple of weeks, you can file an inquiry and request for an update. You need to first figure out if the car was indeed issued a title. Vehicles that were sold before 1973 may only have registration documents. If this is the case, a proper form is needed to obtain a title. 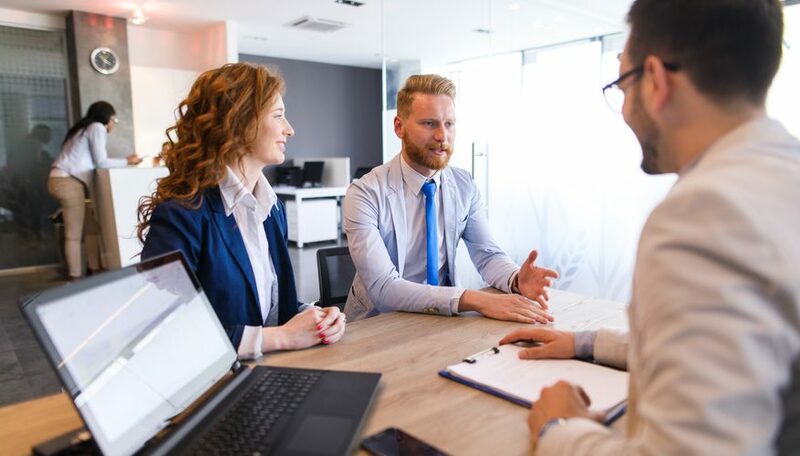 In some situations you can sell a car in New York without a title but the buyer will inherit the burden of applying for the new title of the car. In Oregon, they have a peculiar policy that lets you sell a car and apply for a new title simultaneously but only if you meet certain odometer requirements at least one present owner will remain on the title. 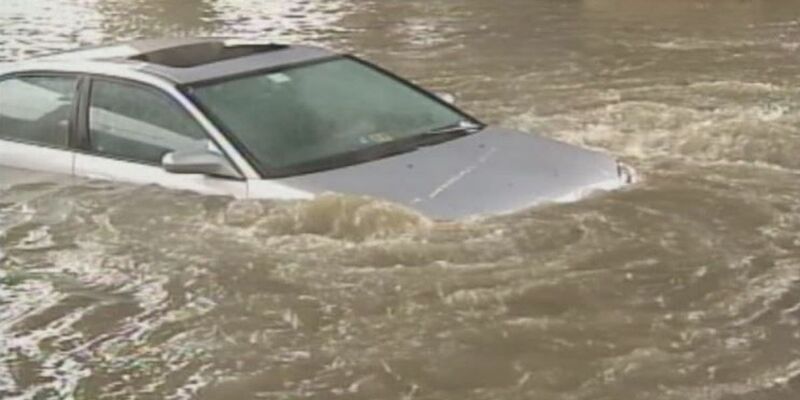 If any of those conditions are not met, the owner must apply for a replacement title prior to selling the car. The state also will not issue a replacement title if you are aware who stole and currently has possession of your vehicle title.